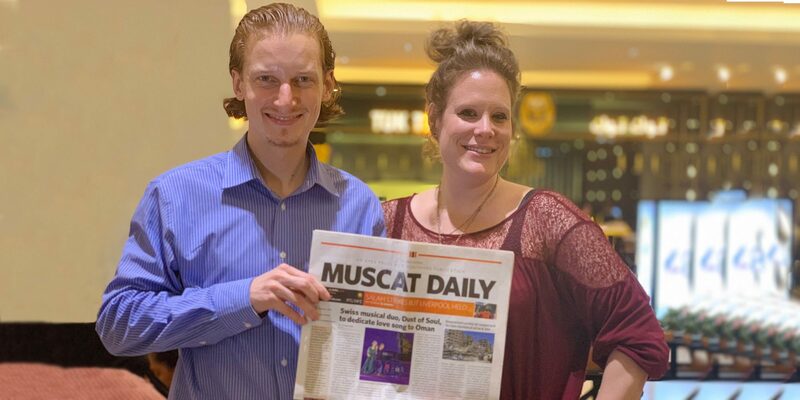 The Swiss singer & pianist duo Dust of Soul are currently working on a Swiss-Indian-Project on the Arabian peninsula in the Sultanate of Oman. The Swiss musicians are shooting in Muscat with Indian artists and musicians a music video while recording the music with different Indian instruments. Later on, the duo will be shooting artists in Switzerland to complete the Swiss-Indian-fusion. 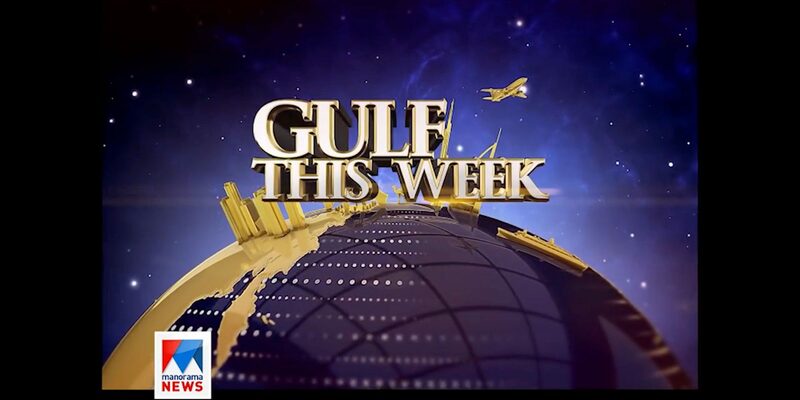 The Indian TV Station from Kerala met them for an Interview in the TV Show “Gulf This Week”. Early mornings do they get up to catch the perfect lights for the new Dust of Soul music video, of which the title has not been published officially yet. The two Swiss make it clear in the TV interview with Indian Manorama News TV Station it will be a fusion between the Swiss and Indian arts. The Swiss group intends to connect nations and cultures from around the world through their initiative “Humanity First”. They aim to bring artists together and create a symphony.Ms Girija Baqer Menon, known under her Omani name Saddiqa Suleiman, is a very well appreciated artist herself and was famous for her activities in and around Oman. When she met the Swiss musicians in October 2017, she discussed with them the need for a sign to support school children in India as they suffer from authorised teachers. According to her is a common issue in India that teachers are mean to students when they do not meet the expectations in terms of exams. As a consequence it is not at all rare that those badly treated students commit suicide as they talk about the issues in school with their families. They would be scared to lose their face.Ms Girija always believed in the power of music to change situations for a better world. 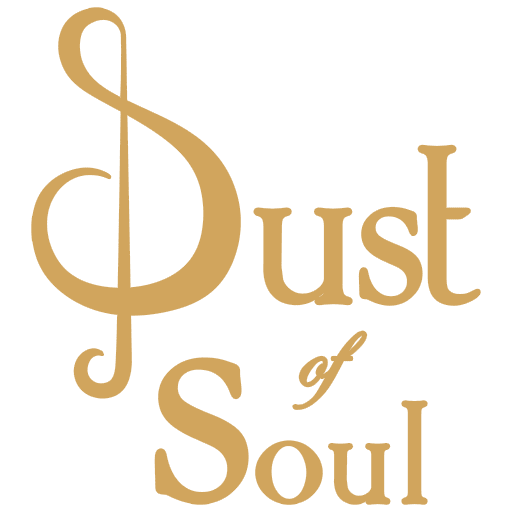 There do the believes of Dust of Soul and hers meet, which is why the idea of a song for those kids was born.The Swiss duo sees this issue a global problem and therefore widened the horizon and specter of the project to include Switzerland. To involve as many artists as possible will give it a strong message.